Wind energy technology is so cool, even extraterrestrial visitors are touring Earth’s wind farms. 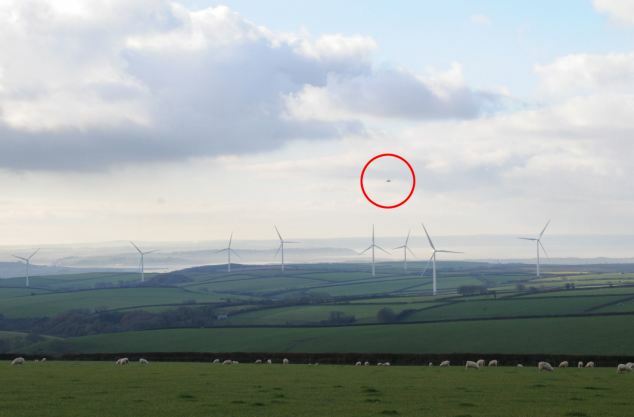 Recently, a photographer captured pictures of a ‘UFO’ visiting the Fullerbrook wind farm in Devon, England. The intergalactic trip sets a new record for turbine tourism. If you’d like to follow the lead of E.T and tour a wind farm, then here’s your chance (and you don’t have to travel lightyears). 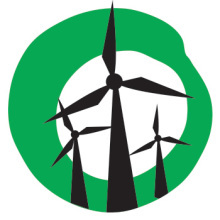 Join the Yes 2 Renewables team, supporters and volunteers for a fun day at the wind farm. See these graceful kinetic sculptures up close, gain an understanding of community-owned renewable energy, and have some of your questions answered by the tour guides. RSVP essential. 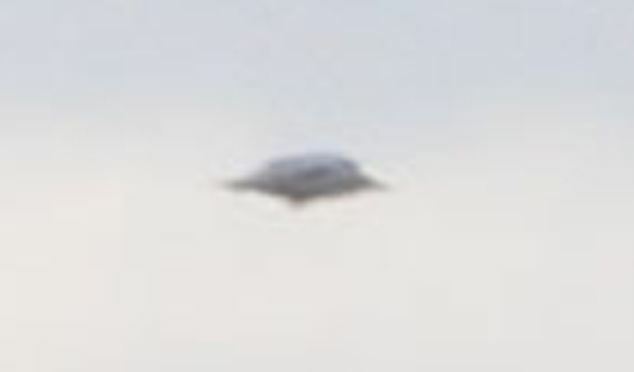 Fortunately or unfortunately it wont come back because it; like wedge tailed eagles, was chopped up by the turbines and was secretly removed by FOE supporters.